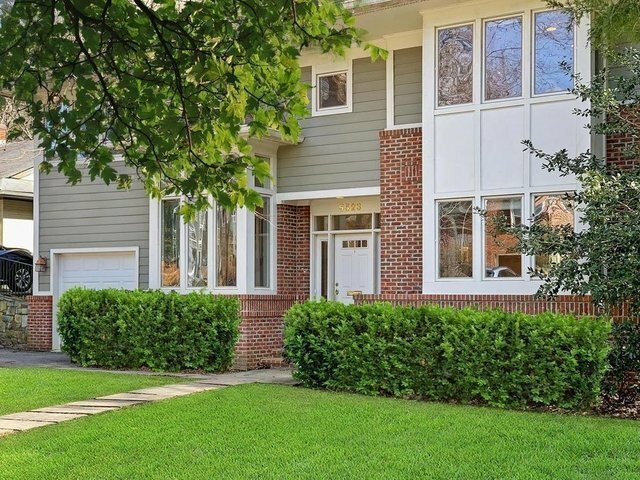 Welcome to this recently built home conveniently located in the Town of Somerset on small street in close proximity of the Somerset Community pool, the top rated Somerset ES and to the walk way that connect to the Chevy Chase Center. The property features and open floor plan, a welcoming two story foyer, four bed rooms and four and half bathrooms , spa like master bath room with expanded walk in closet, an amazing family room with wood burning fire place and three sides of large windows for great natural lighting, dining room and family room which open on the expansive deck for indoor and outdoor entertaining. The lower level feature a large recreational room, a full bath and a spacious mechanical/storage room. Garage , laundry room and mud room are located on main floor. The property is offered For Sale and For Rent.